At the Milano Running Festival, open from today until saturday 6 april in the MiCo pavillions, CityLife, in Milan, we are very happy to be co-star in the workshop “Where the street ends… Trail starts!” , organised by our RUNNING MAGAZINE’s friends Michele Evangelisti e Benedetto Sironi, Saturday 6th april at 3:30 PM Hall 1. 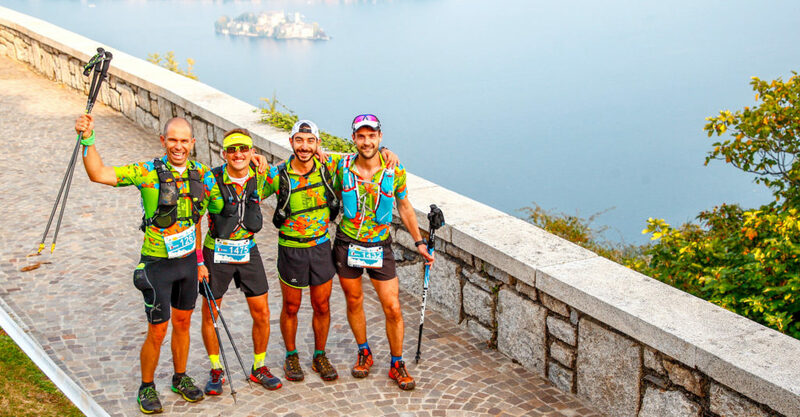 A great honor be there with the organisers of Tor des Géants, Lavaredo Ultra Trail and Scenic Trail. If you are in Milan or near, come, you won’t regret it!